We have partnered with our good friends over at Snapbooth Photobooths to bring you the awesome Selfie Station. 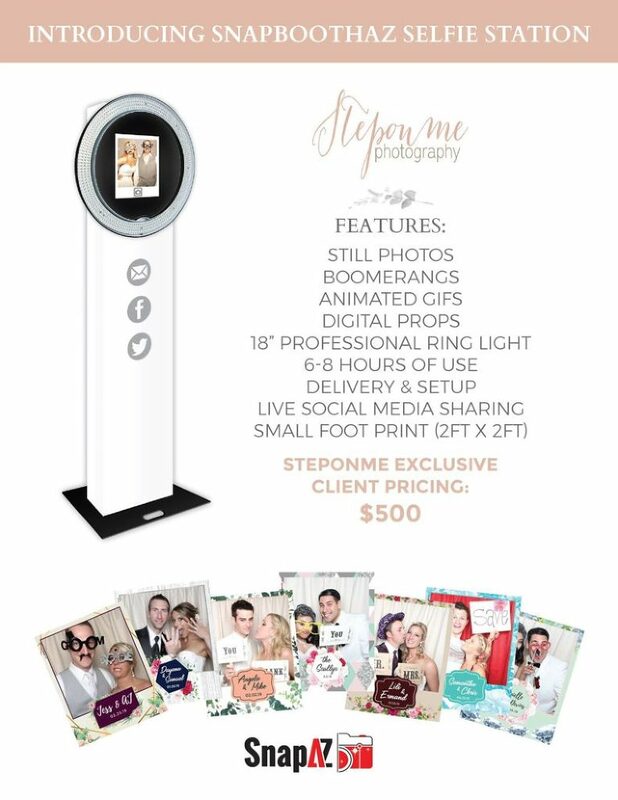 It’s a great way to have a photobooth at your event without breaking the bank. Contact us if you want to add this onto your collection!